← Thank you, Periwinkle Elementary and Bridlemile Elementary! 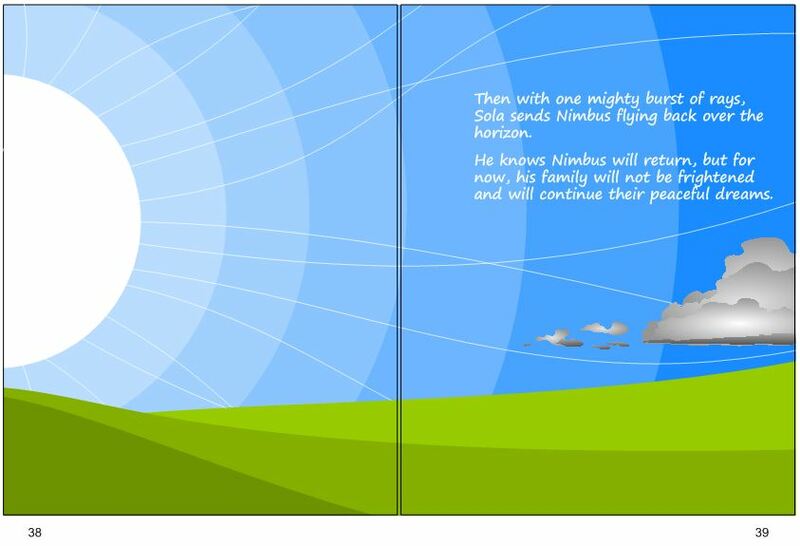 Squiggly Line Media is happy to announce its newest children’s book, “The Lights Above,” by Nicholas KosGei, illustrated by Bjorn Ansbro. 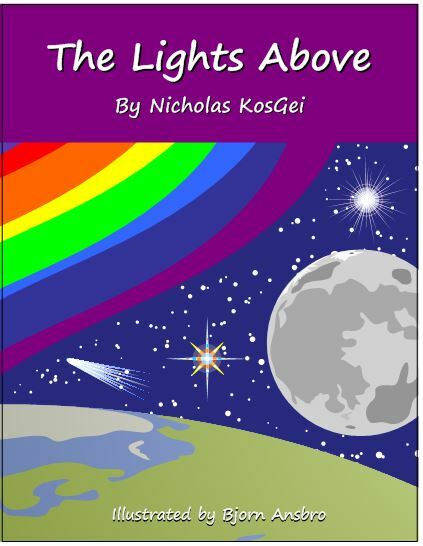 The Lights Above is about a family that lives high above the earth and below the stars. 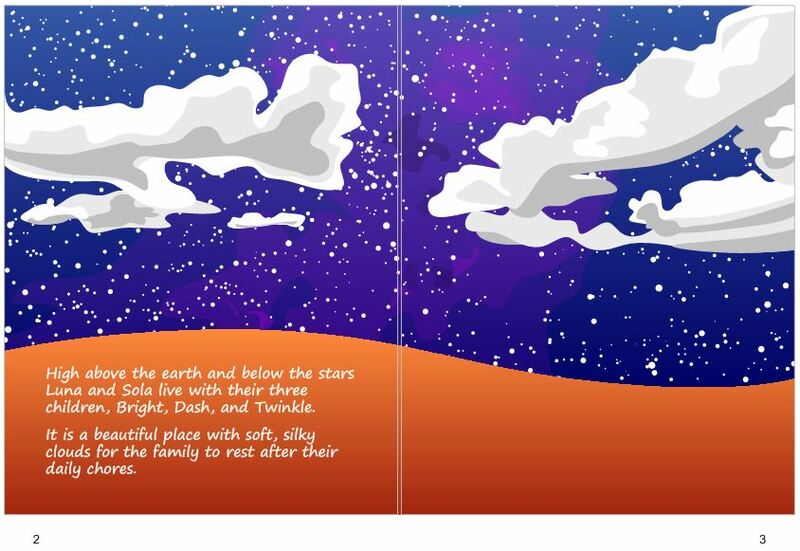 Each of them has a special job to do to take care of the earth every night and every day. 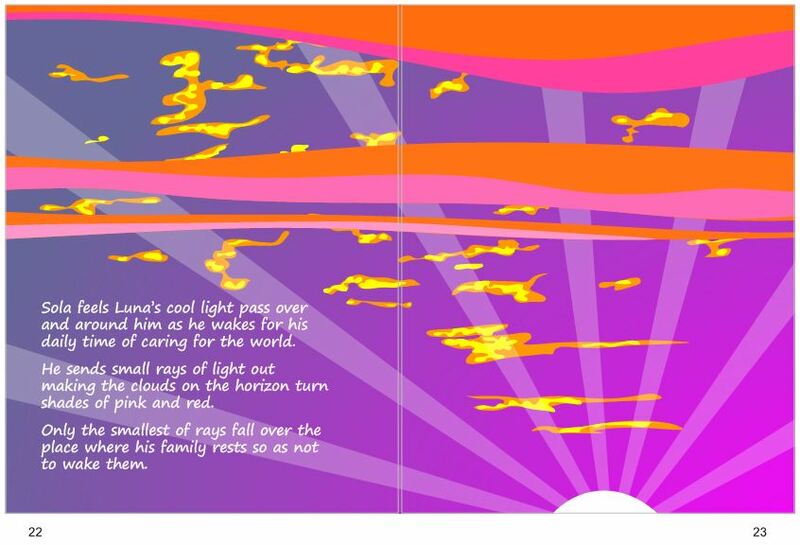 Nicholas wrote The Lights Above based on the stories that his father and grandfathers used to tell him as a child growing up in Kenya. The book will be available from all major online book sellers very soon. 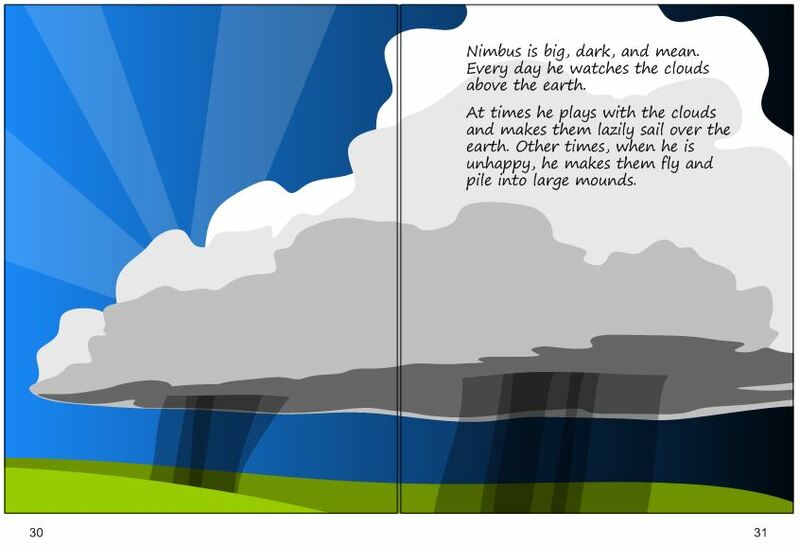 This entry was posted in Uncategorized and tagged childrens books, clouds, kenya, lightning, moon, mythology, stars, sun, tradition. Bookmark the permalink.